The Backroom team discuss Thor #6-8, review Joe Casey’s Bounce, and consider the possibility of Quicksilver appearing in both Avengers 2 and X-Men: Days of Future Past. In this episode I’m joined once again by Nic Fury to watch and discuss more bad movies. In this episode we talk about Tremors, Tremors 2: Aftershocks, Tremors 3: Back To Perfection, and Tremors 4: The Legend Begins. 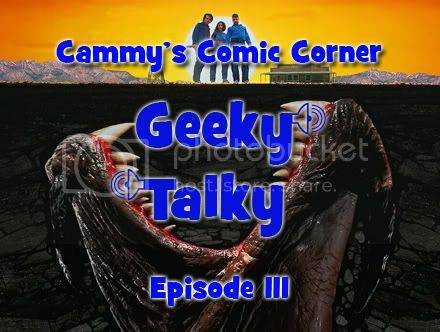 So sit back, grab a beer or five, and get ready to laugh at some Graboid goodness! Spoilers!